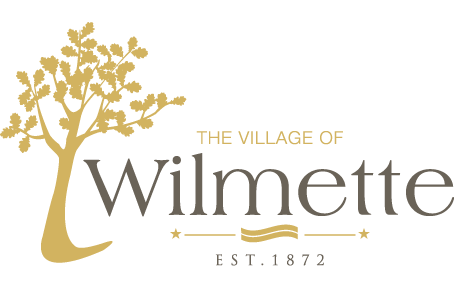 Effective June 12, 2018 the Village will no longer collect batteries for recycling due to a contract change. According to the Illinois Environmental Protection Agency, single-use, non-rechargeable alkaline batteries AAA, AA, C, D 6v & 9v are classified as “non-hazardous” and may be safely disposed of with normal household waste. Rechargeable batteries Nickel Cadmium (NiCd), Nickel Metal Hydride (NiMh), Lithium, Zinc-Air, Silver-oxide, and Small Sealed Lead Acid contain mercury and other heavy metals and should be recycled. There are many retail stores (Ace Hardware, Best Buy, IKEA, Lowes, Staples, Target, etc.) that accept rechargeable batteries. Call retail stores to confirm acceptable batteries. To avoid the risk of cross-contact of battery terminals, which can cause a spark and create a fire, place a piece of tape over each terminal or contact point. For more information on battery recycling, please visit http://www.swancc.org/batteries.